A 5-minute walk from Berawa Beach surf break, Villa Savannah is a spacious villa with thatched roofs, private pool and free Wi-Fi access. Tour arrangements and free return airport transfers are offered. Villa Savannah is a 5-minute drive from Canggu Club, 10-minute drive from trendy Seminyak and a 30-minute drive from Ngurah Rai International Airport. 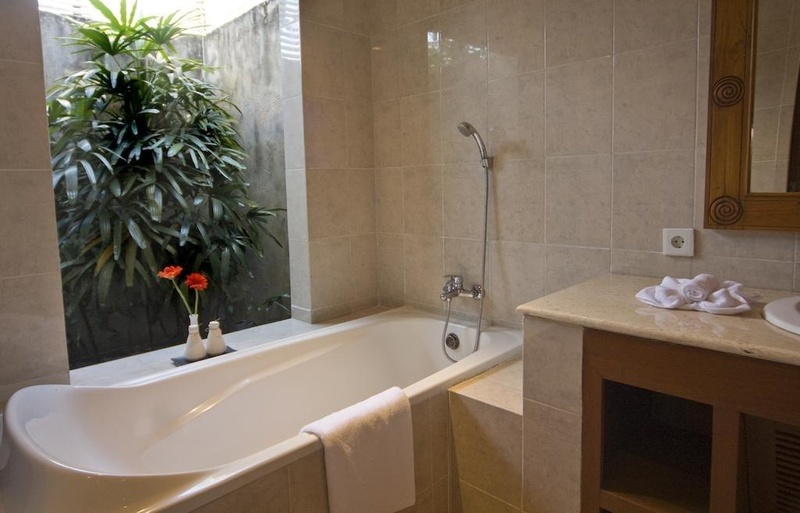 The villa boasts a modern fully equipped kitchen and a semi open dining area overlooking the greenery. 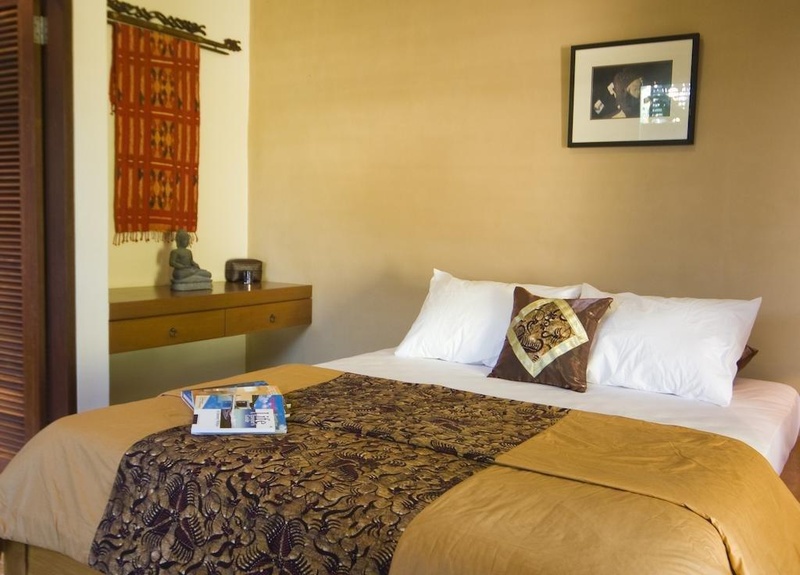 Each air-conditioned bedroom features a seating area and a private bathroom with free toiletries. Luggage storage facilities and private parking spaces are available. Laundry, car rental and babysitting services are offered at additional fees, while daily maid service is provided free of charge. Every morning, breakfast is served in the villa's dining area.